Would you like to do something to help support AllAroundAngler.com? If so, read on. 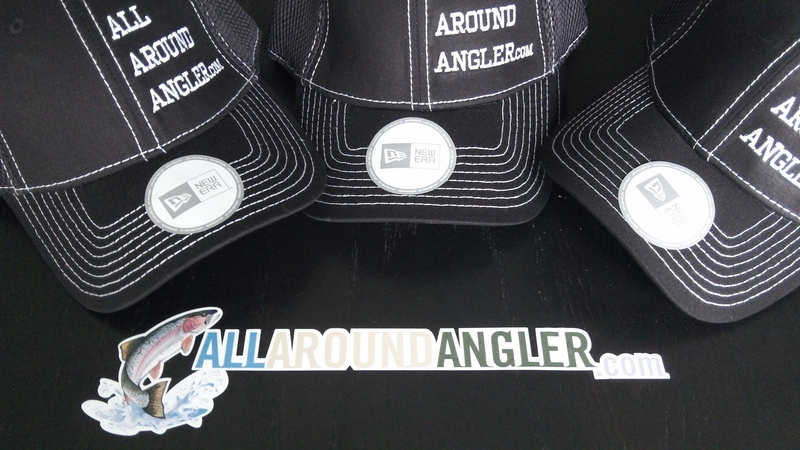 These popular hats are in their final run. Period. Thanks to those of you who continue to help me keep this website alive. A little FYI. 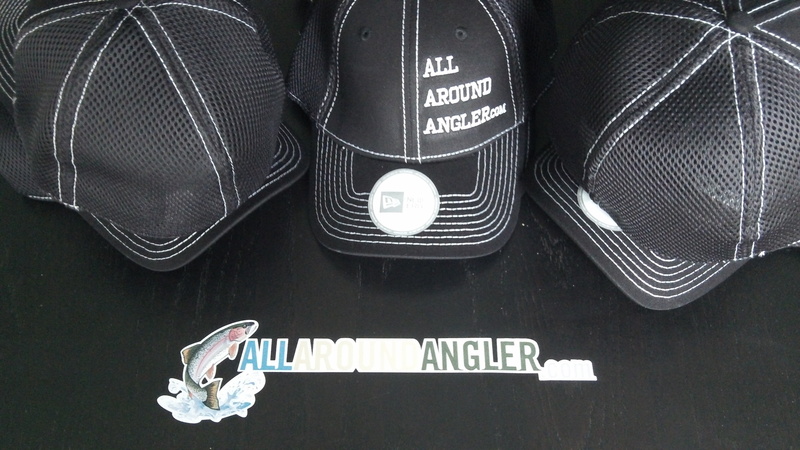 I was up at Wynoohee Lake this past weekend and was doing some fishing up at the mouth for trout tell dark and then was running back to our remote camp only to have my AAA cap fly off once we turned to head towards the bank. My guts about turned upside down and we turned around franticly with the flashlights looking for it hoping it was floating still. we looked and looked and pretty much chalked it up as a loss until my eye caught the white color of the inside of the hat and even after being in the water and waves for several minutes it felt like the hat was still floating. 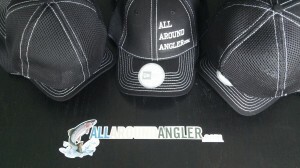 This is a true AAA hat ladies and gentleman don’t be seen without one. Great choice in a quality cap Heller. Kody that is the best story I’ve heard in a long time. Buwahahahahaha. Been rocking the hat every casual day at work last week. Can’t wait for hoodie to complete the look. Order another hunski man! The $$ is in retail!!!! !